Hollywood, CA – The Game and Khloe Kardashian joined forces to host “Dream at Tru”, a private event at Tru Nightclub in Hollywood. 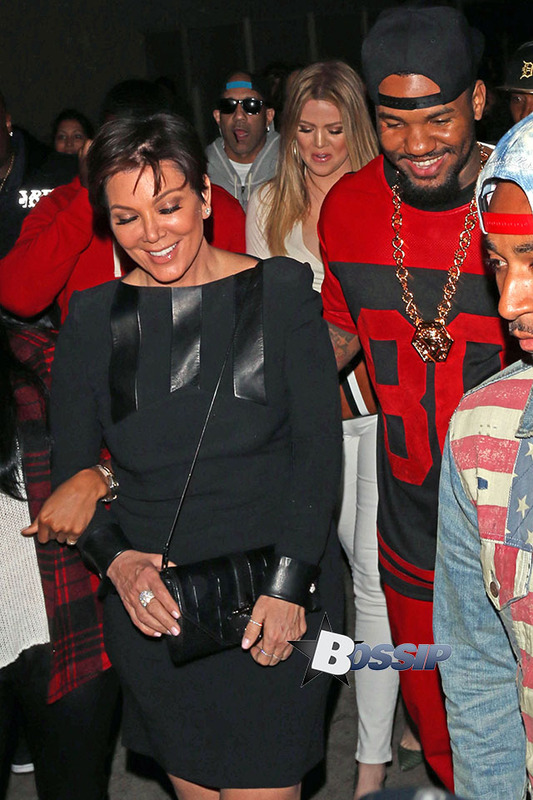 Kris Jenner was on hand to celebrate with her daughter and friends. Khloe showed off her curves in a long sleeved white blouse with a pair of white skinny jeans and green high heels.